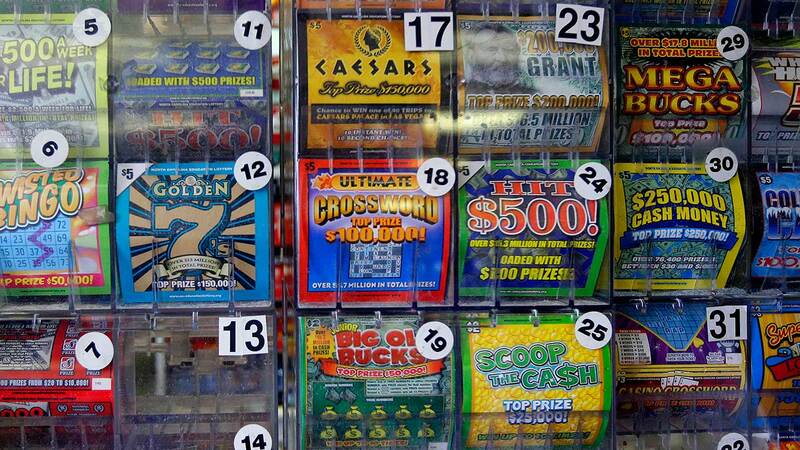 ORLANDO, FL -- Florida authorities say a man used only his head to smash through the glass of a convenience store door and steal more than $10,000 worth of scratch-off lottery tickets. Police say the Sunshine Food Mart robbery occurred early Thursday morning. Surveillance video shows the suspect barreling headfirst through the door as glass shatters around him onto the floor. Lottery officials told WESH in Orlando that the tickets were canceled before the suspect had a chance to use them. He was still at large Friday.